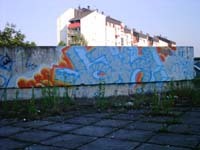 These images are © copyright 2006 the artists. 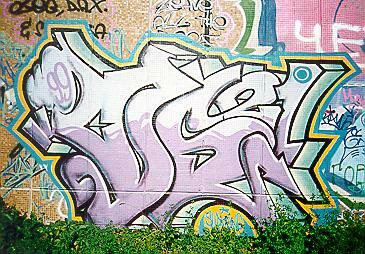 Please email yo@graffiti.org with corrections (mention Serbia 14). 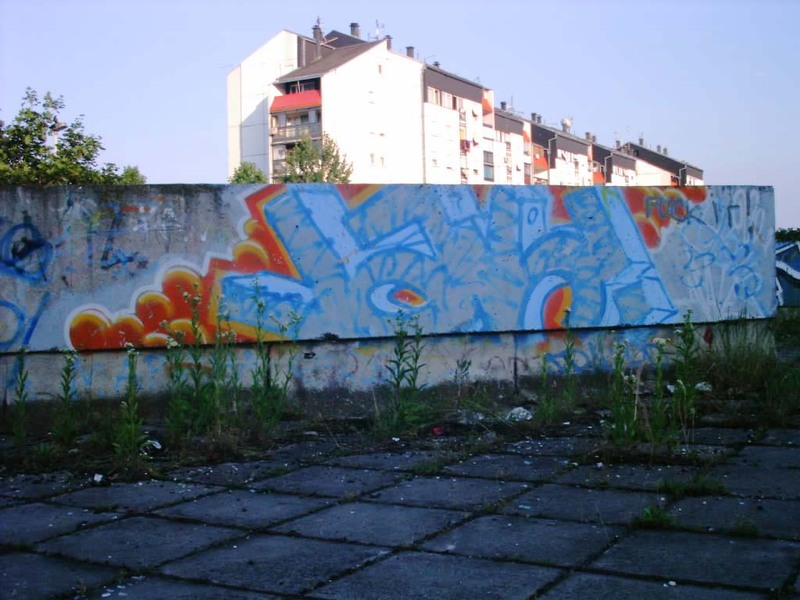 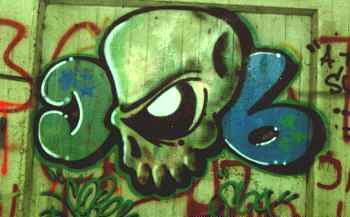 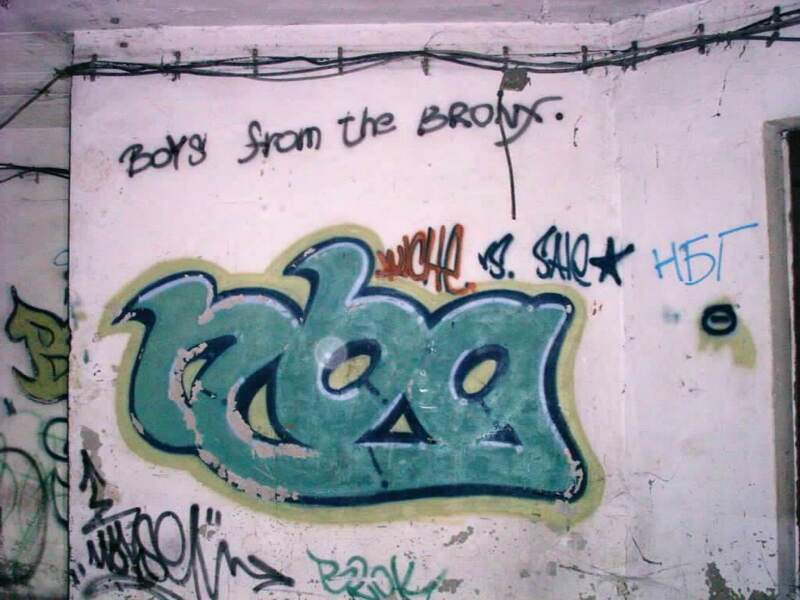 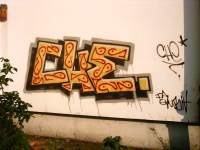 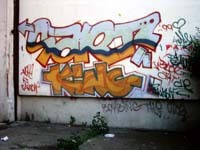 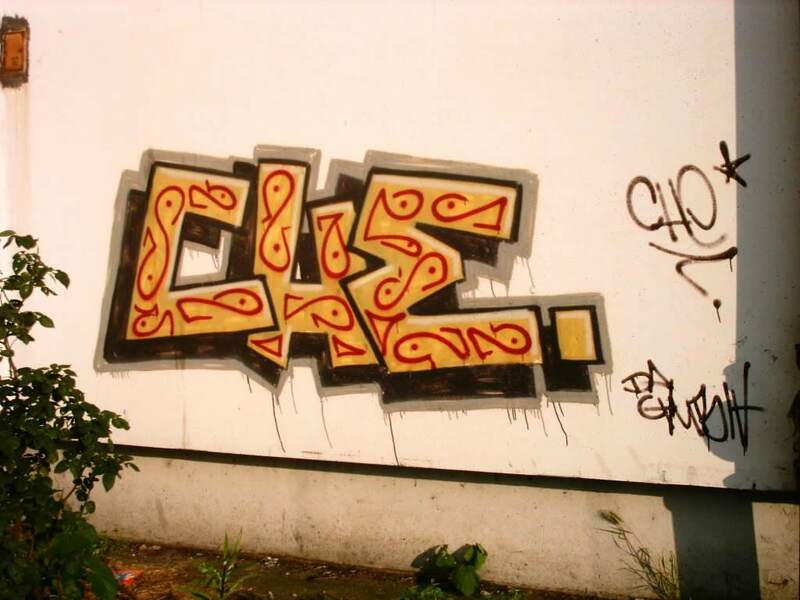 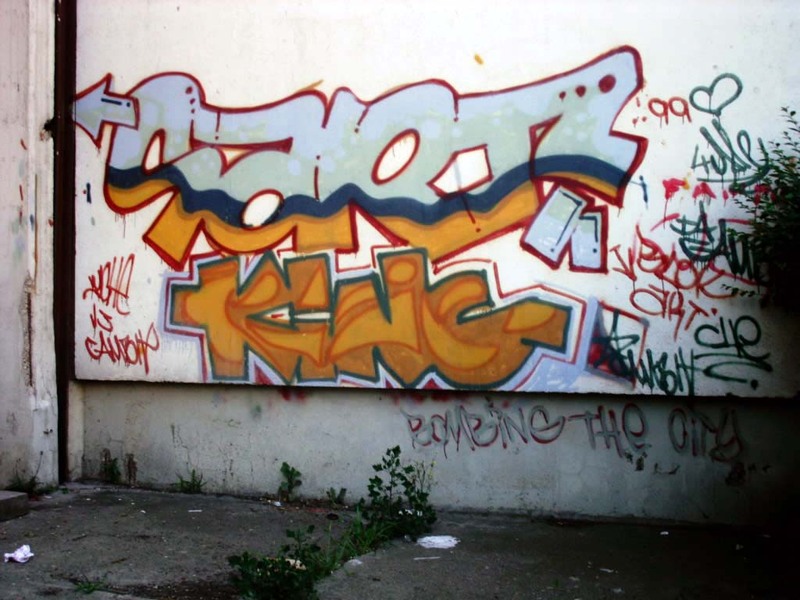 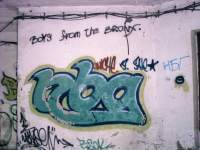 Thanks to Cobe for these photos, which are of older graffiti from Belgrad, from the early 1990s on. 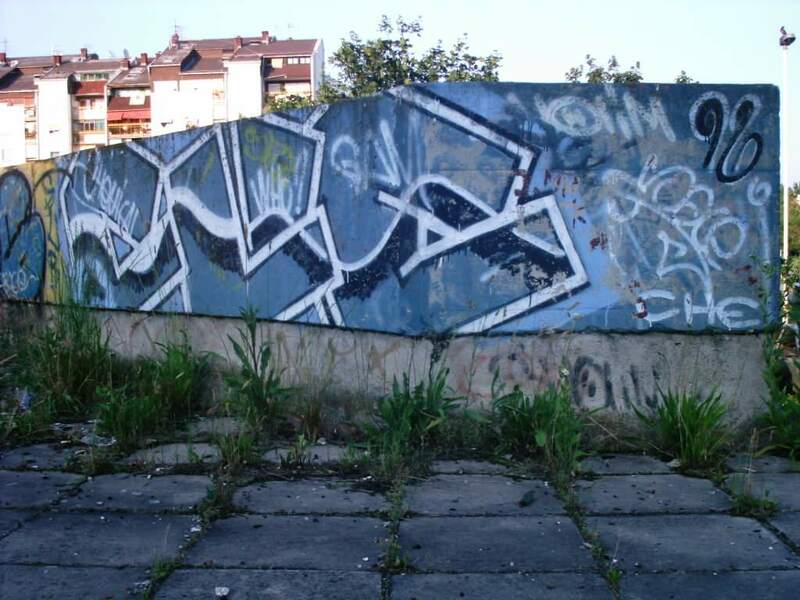 A few photos appear courtesy of BGIllegal in Belgrade.